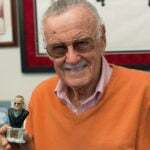 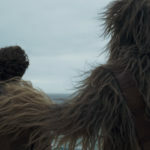 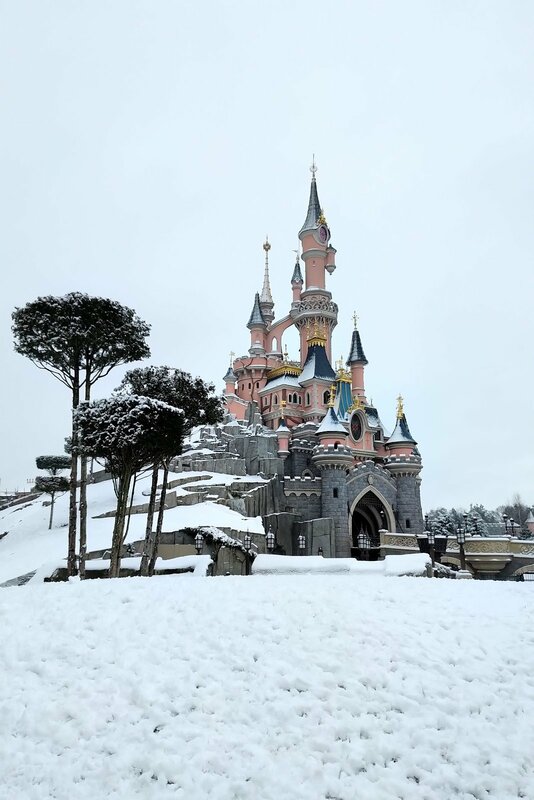 Guests also shared pictures and videos on twitter that will make you wish you were there too. 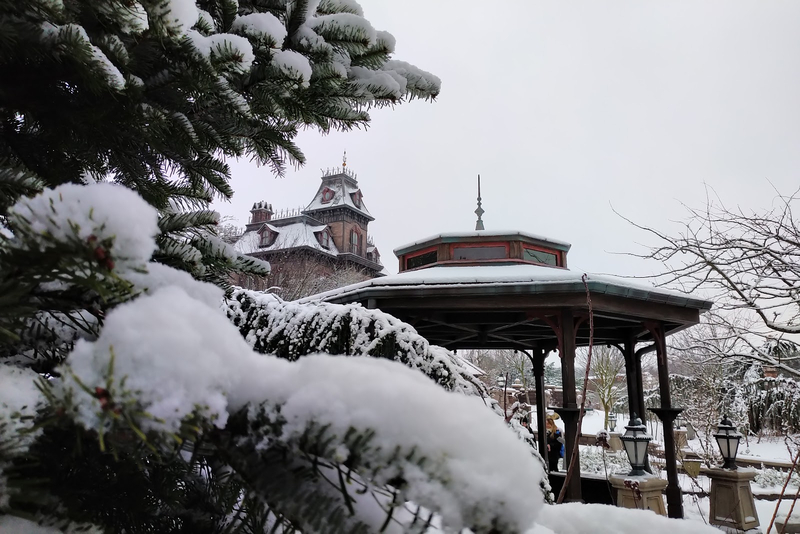 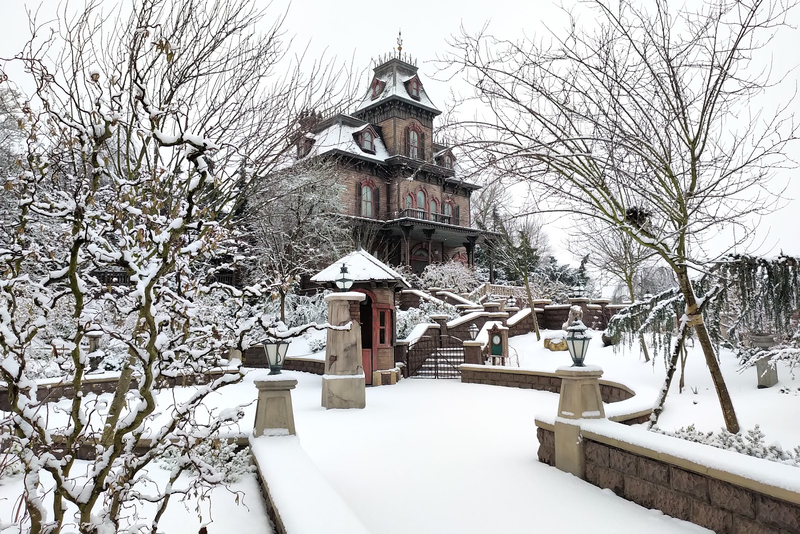 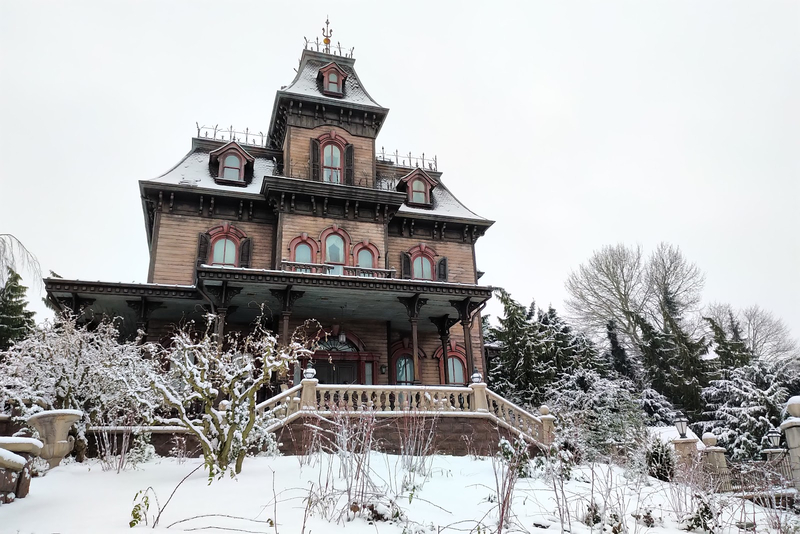 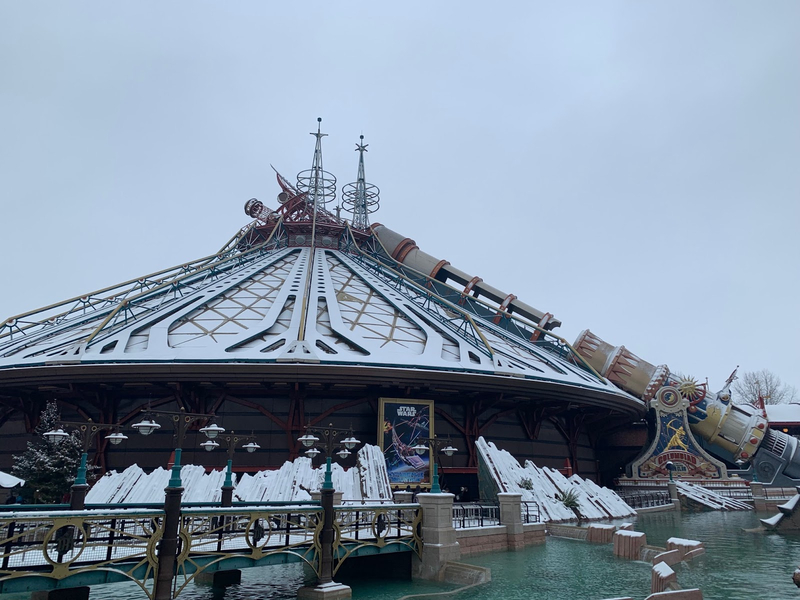 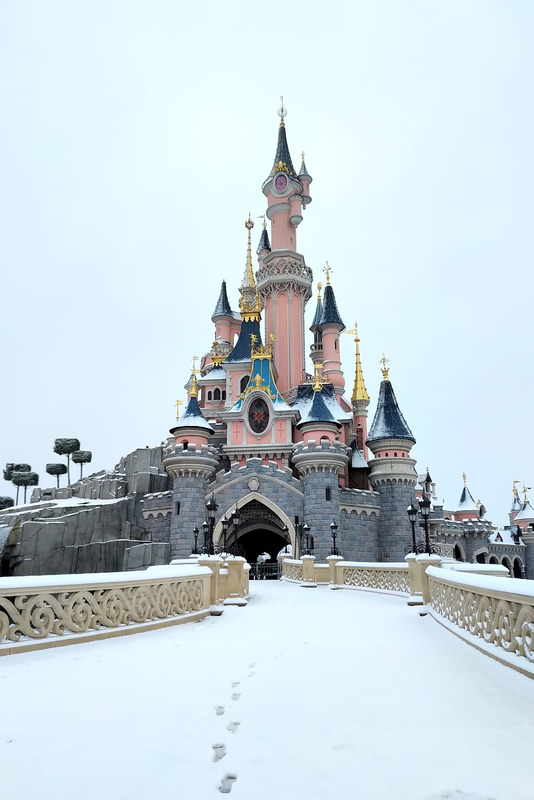 Want to see more wintry pictures of the Disney Parks? 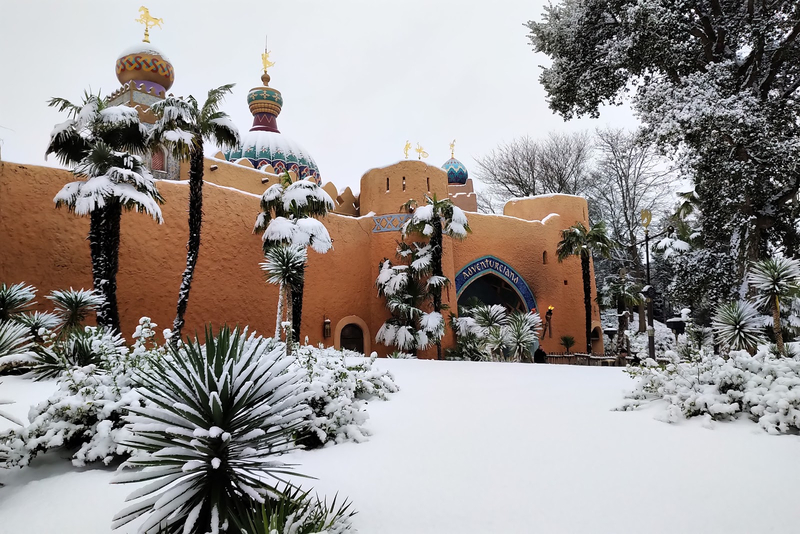 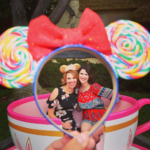 Check out these pictures from 2018 of Tokyo Disney Resort covered in a flurry of magic.